well as usual - life happened!! i've been trying to grow my calligraphy business into a line of cards and products (feel free to weigh in on what you'd like to see! notepads, mugs, candles?) and there's just so much to do! i've been trying to learn photoshop and illustrator so i can get the pretty letters i write printed on things. i've been trying to learn all there is to selling wholesale. i've been trying to learn how to get a free downloadable to send to anyone who signs up on my email list. i've been trying to figure out the best way to capture those emails. and of course, i've been watching all the free webinars, youtube videos and free courses on all these subjects and more!!! is anyone else feeling the overwhelm to learn and do e.v.e.r.y.t.h.i.n.g?!! you can do it!! i need to have a serious talk with your heart now. just keep plugging along, keep trying - it will eventually work out. you will find a way to get it done. if i can build a website and learn how to vectorize and get convert kit and squarespace to work together - you can pretty much do anything! I BELIEVE IN YOU!!! and remember - we can do hard things. 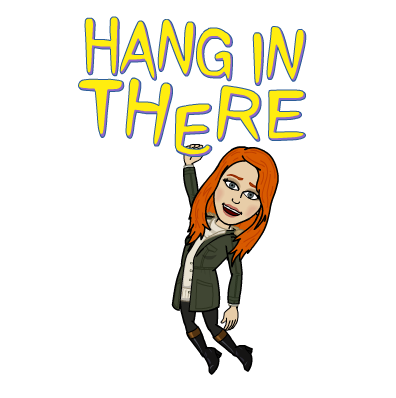 i'd love for you to share with me in the comments something hard you did recently or a challenge you're working on now!! and please let me know if there's anything i can do to help you!!! Newer Postlet's all come together and HELP HOUSTON!!! Older Poststarting the new year off with an end of the year blog post!!? !